the man she’d tried to forget. Signs point to a fortune hidden in the mountain, and Ava and Luca need to find her uncle before his assailant finds them. As their search for treasure draws them closer together, Ava must decide how long she’ll run from love. 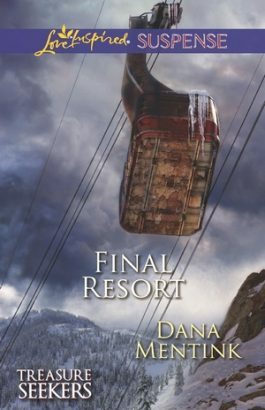 She doesn’t have much time, because something is buried under Whisper Mountain—and someone is willing to do anything to get to it. Available from the following retailers. Content Copyright © 2019 - Dana Mentink.